We are a little bit different here at the Trust. Unlike other children’s services we don’t have to deal with competing priorities, instead, we can solely focus on making a positive impact on the lives of children, young people, and families. 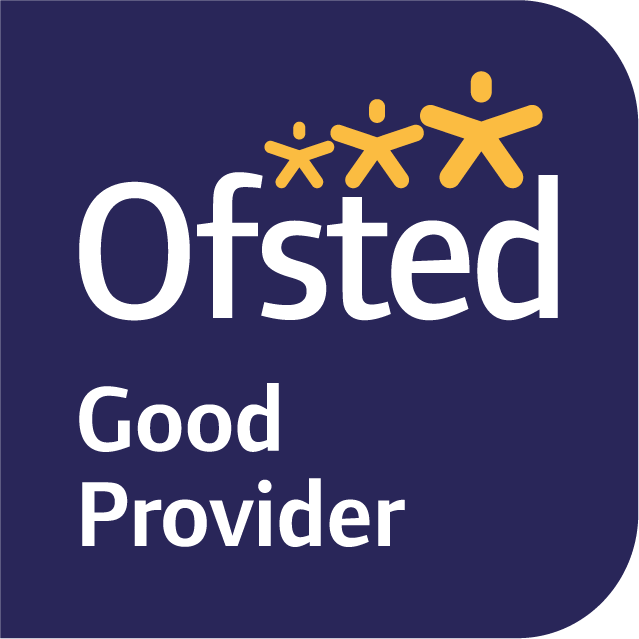 Our work is focussed on the strong values of Being Excellent, Being Respectful and always wanting to Make a Difference. Some of our young people describe the Trust as being part of a family and this ethos and our values flow throughout the organisation. You will find the child at the centre of everything we do – from frontline work through to the work delivered by our corporate services such as finance and performance. We are delighted to be one of the government’s Partners in Practice, being at the forefront of positive change in the children’s social care sector, sharing our learning and providing specialist support to help drive forward improvements for children and families. We are also proud to be one of 21 local authorities and trusts delivering children’s social care to be selected to become first-wave partners with the new What Works Centre for Children’s Social Care. This is an incredible achievement for the Trust and reflects on the hard work and dedication of the excellent team of staff and our work with partners to get children’s services to ‘Good’ at such a pace and quality. We are not stopping there, we still have much to do to achieve our plans of getting to ‘Outstanding’ by October 2019. Find out how you can join us and be a part of our journey.